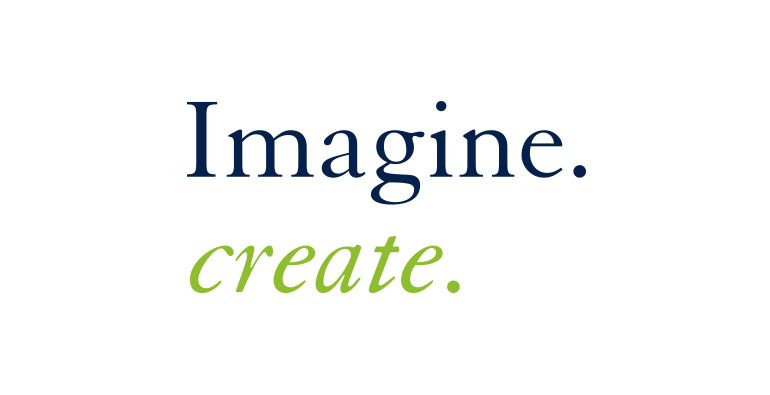 The UCSF visual system creates a consistent look and feel that embodies the UCSF brand. The following sections provide guidance on how to use each element of the system. 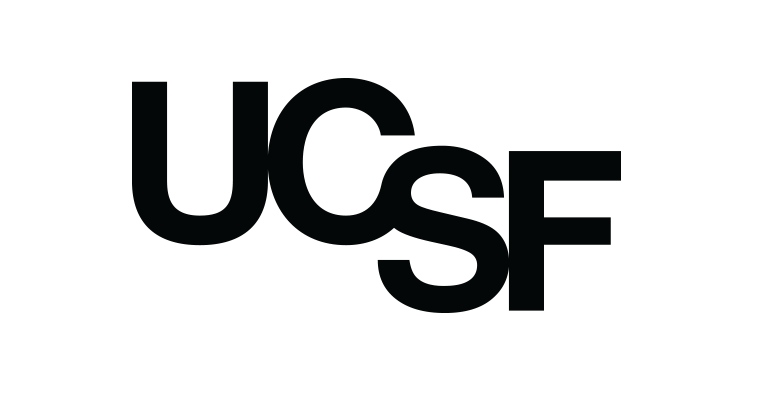 Consistent use of the visual system helps define and enhance the UCSF brand experience. 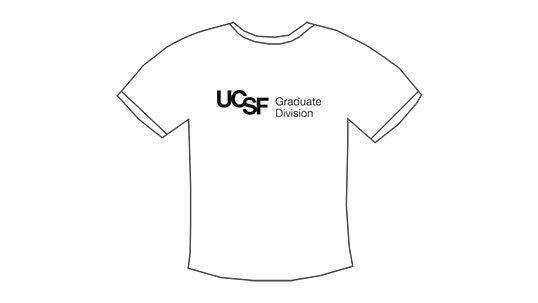 Consistency is critical to the success of the UCSF brand. Start your communications project with a creative brief. Identifying your objective, audience, and message will help you to create stronger, more effective communications. Looking for templates and examples? Start here. 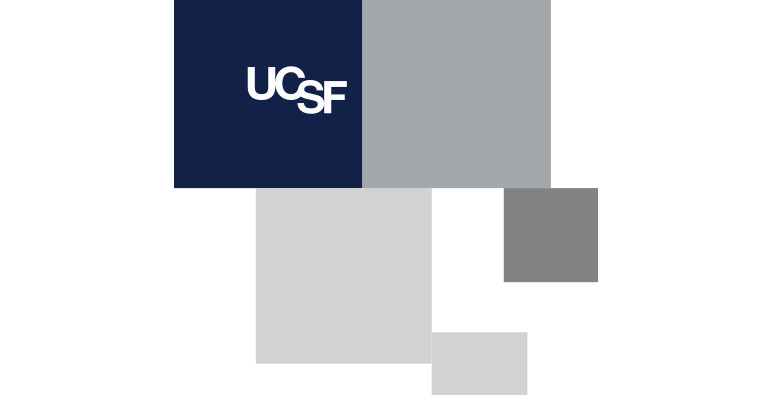 Looking for UCSF Health Guidelines? Start here. If individually we tell a consistent story about who UCSF is and what we stand for, we'll increase the impact of UCSF as a whole. The family of UCSF logos collectively represents our brand. It is made up of 3 core areas: master brand, campus and clinical. 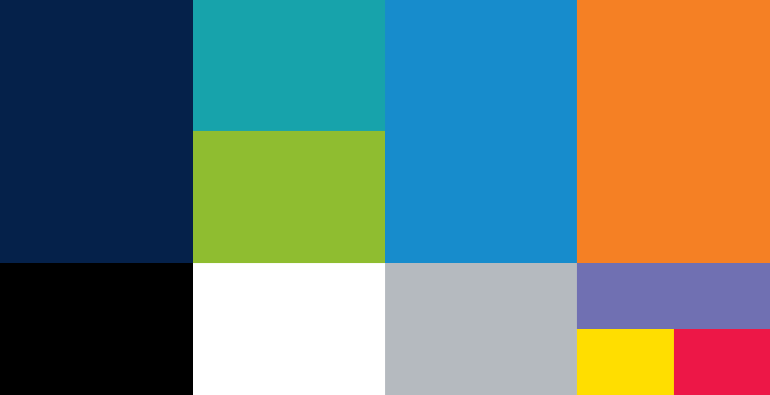 Colors for printed materials - anything from a brochure or poster, to a t-shirt or sign. 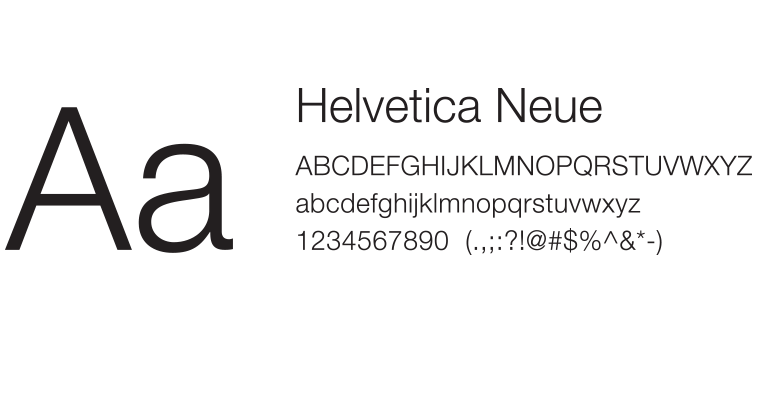 Typography helps to unify messaging and create familiarity. Editorial expressions create visual interest while highlighting key themes in our brand story and communications. The visual styleguide creates a framework for creating simple layouts. Guidance on how to represent yourself, student groups, or departments at marches or other advocacy events. Guidelines for representing our clinical areas including UCSF Health and UCSF Benioff Children's Hospitals. NEW: Download a PDF of the UCSF Health and UCSF Benioff Children's Hospitals visual brand guidelines. 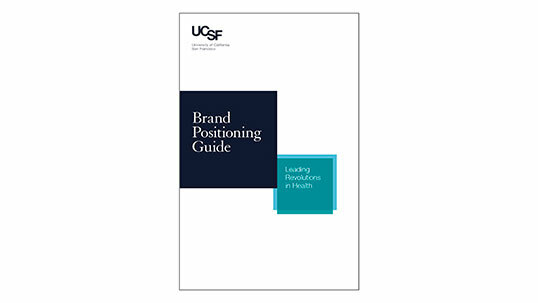 Download a PDF of the updated UCSF brand guidelines. Download a PDF of the UCSF Visual Communications Quick Guide. UCSF recently launched a fundraising campaign that has a unique look and feel separate from UCSF's visual identity. For resources related to UCSF: The Campaign go to the campaign resources page. For questions related to the Campaign look and feel, visit the FAQs section. For more information, complete UCSF Brand Training through UC Learning Center (MyAccess Learning & Management System) or email [email protected] with questions.